What are the least trusted jobs? 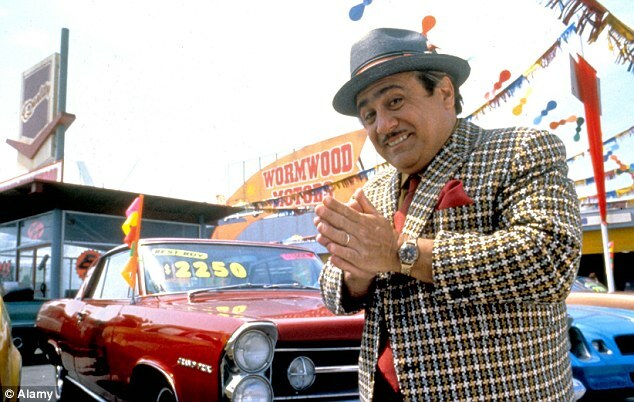 Congress people and cars salesmen. Why? Because as a collective, humanity has noticed that these folks often make promises that they don’t keep. As a salesperson, you are constantly combating your leads’ biases from experiences with previous salespeople, ones that most likely reinforced the stereotype of the ego-centric salesman who is only looking out for their own interests. It is nearly impossible to make a sale without your leads' trust, and the very fact that you are a salesperson means you begin each conversation at a disadvantage. So what can you do to ensure that you don’t end up triggering your prospect’s defense responses and instead, ensure that your conversations build trust? • Avoid overusing buzzwords and jargon to avoid reminding them of the negative salesman stereotype. Studies have shown that using too many “Sales words” triggers a prospects’ defenses and creates the suspicion that they will be taken advantage of. This is not to say you can’t still incorporate appropriate industry terms, but in general it’s best to avoid cliché salesmen words and phrases. • Nurture communication with your leads through a well-rounded and consistent presence on multiple communication channels. Though it’s not always possible to communicate with leads in person, it’s important they have a feeling of the vendor as a complete person. An approachable profile photo, personally tailored emails, and a friendly voice on the phone, all transform a one-dimensional sales representative into a “real” person the lead can actually relate to. • Genuinely put the wellbeing of your lead first, not the sale. It’s hard to fake honesty, so don’t. Set the goal of your conversations to empathise with and understand your prospects, and help them find solutions. Adopting a customer-centric sales philosophy will decrease hostile prospects, reduce those uncomfortable calls with defensive leads, and build trust. Looking to re-evaluate your sales development process and reinstate trust from your prospects while doing it? Check our free guide below! ← How Much Should You Spend On Leads?